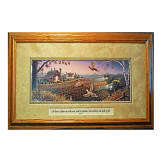 Memorial throw with "I Have You in My Heart" poem ~ a Dulaya Memories original. 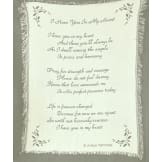 • Comforting poem woven into this beautiful throw. 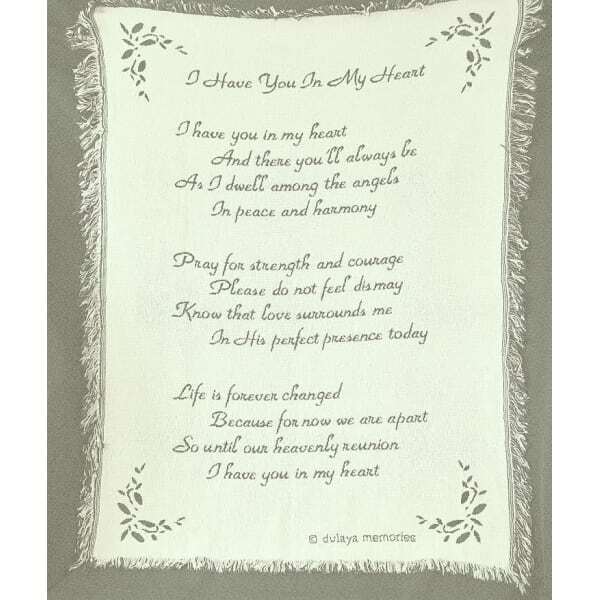 • 40" x 50" throw is perfect to use as a lap blanket. 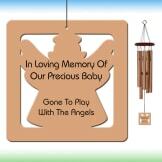 • Dedication card attached for personalization.